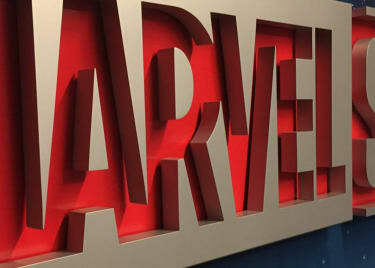 It’s the announcement many Marvel fans had hoped to hear, but likely didn’t believe they ever would. James Gunn will, in fact, direct GUARDIANS OF THE GALAXY VOL. 3, after being removed from the project by his bosses at Walt Disney Studios after insensitive tweets were discovered on his feed. Gunn said that while he made those jokes in the moment, he no longer was that immature person — and pointed out how much of the themes of the initial two GUARDIANS OF THE GALAXY movies were about reconciling with your past, growing from your mistakes, finding friendship and forgiveness in loved ones, and working hard to make the universe a better place. Disney removed him from the franchise anyway. That put the future of the Guardians in a serious state of limbo, as the cast defended Gunn — with Drax the Destroyer star Dave Bautista going so far as to say he no longer wanted to star in the sequel if James Gunn was not at the helm. But Deadline, in its story about Gunn being reinstated as the director of GUARDIANS OF THE GALAXY VOL. 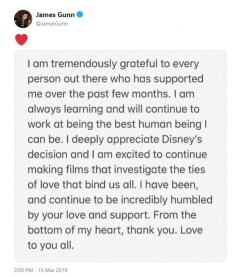 3, said Walt Disney Studios Chairman Alan Horn met with Gunn repeatedly over the past few months and left convinced that Gunn was not the same person that tweeted those jokes years ago. So, the Guardians will be able to complete their trilogy with the man who gave them their voice and their heart at the helm. 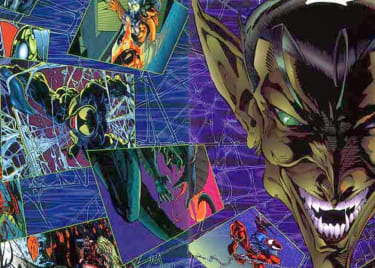 The issue now, though, is when this movie will be in theatres. It’s believed that Marvel Studios wanted GUARDIANS 3 to be its May 2020 release, kicking off the summer season (assumedly, after the Guardians come back from being dusted at the end of AVENGERS: INFINITY WAR). Production hasn’t started on GUARDIANS 3, though, and in fact, James Gunn is on the hook to write and direct THE SUICIDE SQUAD for DC and Warner Bros., a project he accepted after Disney fired him. So, we will get James Gunn’s GUARDIANS OF THE GALAXY VOL. 3, but it’s going to take longer than fans had likely hoped. Something tells us that true GUARDIANS fans will be willing to wait, so long as Gunn is able to bring closure to the trilogy that he started in 2014. 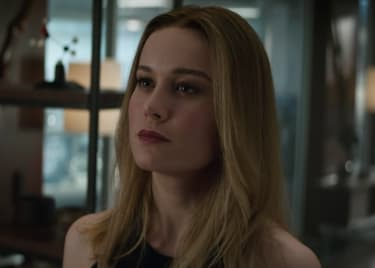 While you wait, prepare to see AVENGERS: ENDGAME (opening April 26) and SPIDER-MAN: FAR FROM HOME (opening July 5) when they open at a theatre near you.